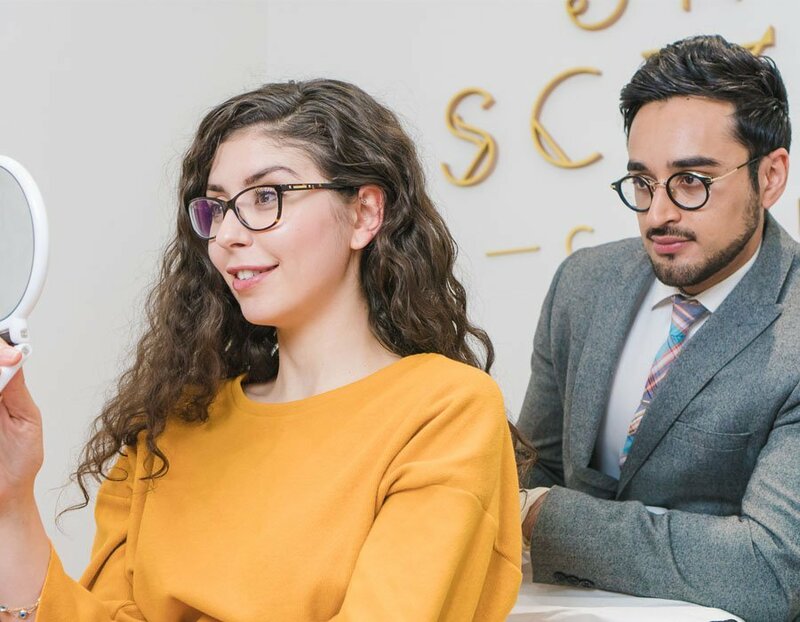 Skin Science Clinic was founded by Dr Adil Sarwar, a leading, London based cosmetic doctor, formally employed at the award winning, globally acclaimed Harley Street skin clinic in London. Here he successfully performed thousands of procedures. We specialise on all aspects of aesthetics, primarily in non surgical cosmetic treatments, focusing on the face, skin and scalp. 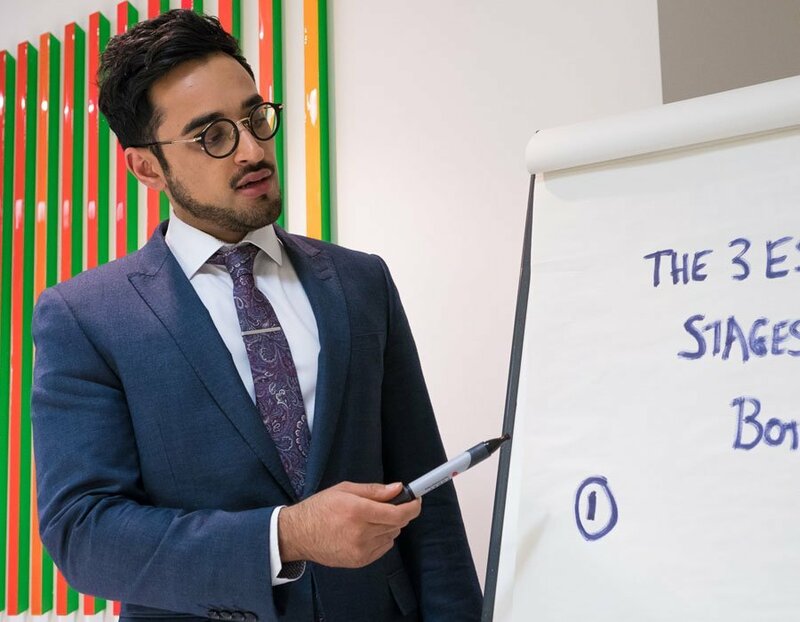 Doctor Adil Sarwar has featured on Panel discussions on Sky TV and other mainstream media outlets. 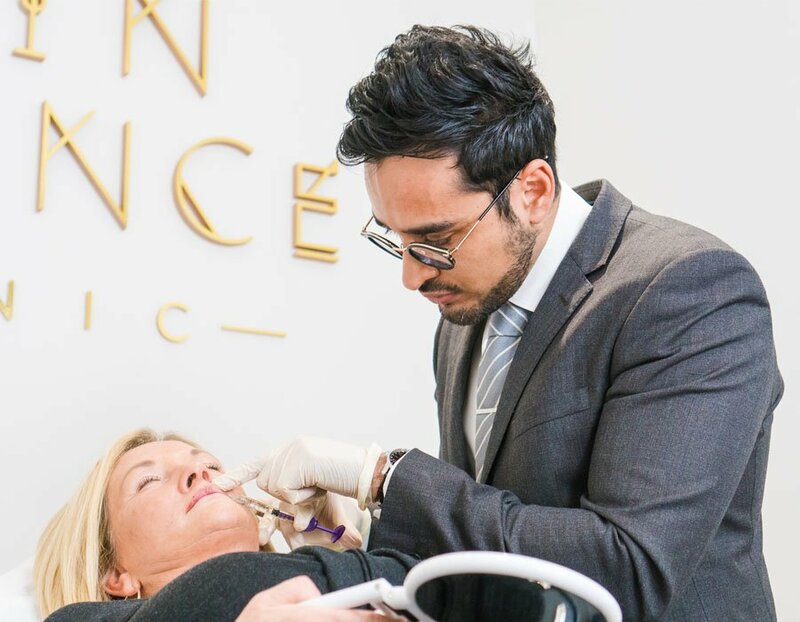 Specialists in non surgical facial enhancements, the clinic provides a wide selection of premium non surgical treatments, including anti-wrinkle treatment, juvederm dermal filler injections, mesotherapy and other highly effective procedures. Innovative treatment options for troublesome conditions including acne, hyperpigmentation and scarring. The clinic offers supreme medical skincare and refreshing chemical peels contributing towards excellent skin health. We can help you achieve optimum health and a state of physical, mental and emotional wellness. 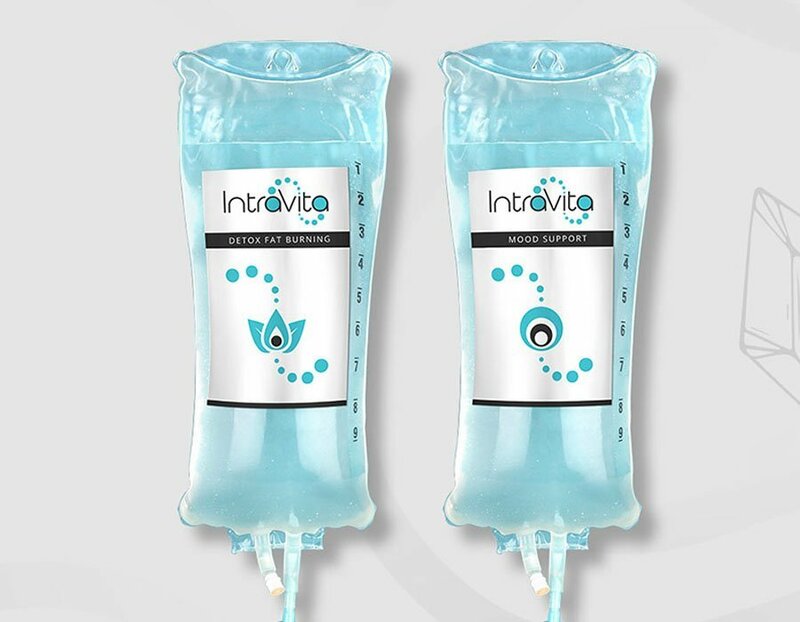 The clinic formulates safe intravenous vitamins, minerals and amino acid drips. 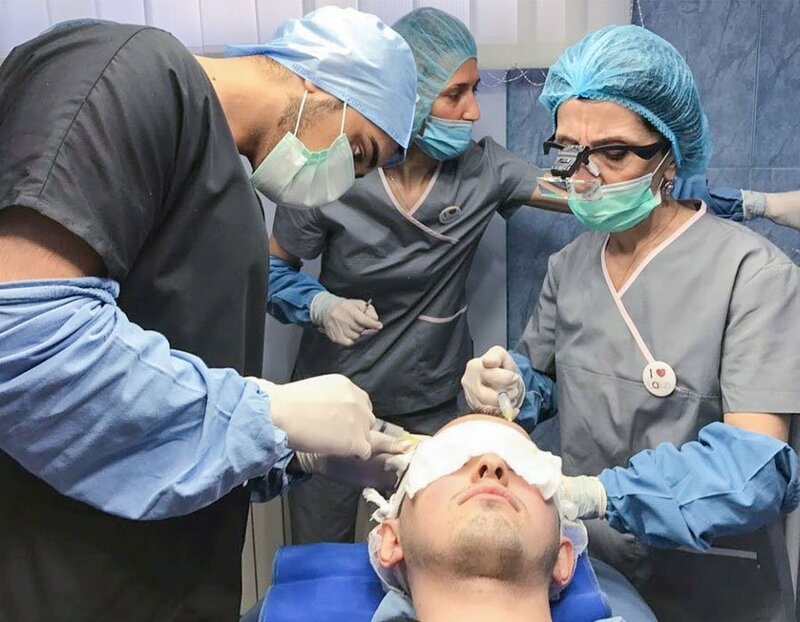 Specialists in FUE hair transplantation, a minimally invasive technique which restores thousands of hair follicles. Our patients have achieved wonderful results without the need of traditional strip surgery. Skin Science Clinic also provides in-depth courses for healthcare professionals at various levels wishing to develop skills in the industry. Alternatively for any enquiries please fill in the form below. We aim to respond within 12 hours on working days.